The Sisterhood of the World Bloggers Award is an award that recognizes the unique voices of women across the world. But, this is a fun fact – it has also been awarded to men! 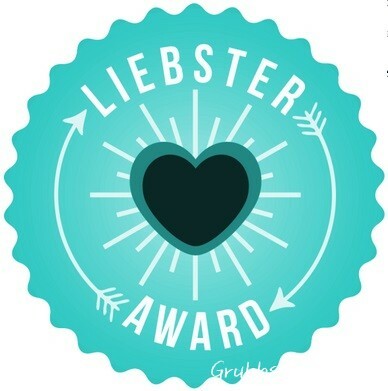 The German originated Liebster Award was created to recognize and/or discover new bloggers and welcome them to the blogosphere. 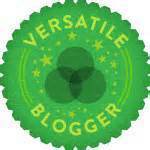 All I can say about this Versatile Blogger Award is that it proves you are versatile in your blogging attempts. I honestly could find no other definition on it. The name says it all folks! Awww…the awards! Aren’t they lovely all spaced neatly in a row listing the nominator beside them with a link to their site and I’ve also included a little info on the award itself. Believe me – this was not an easy accomplishment to find this info and some are sketchy to say the least. If anyone has other information regarding the origin of theses awards please let me know. 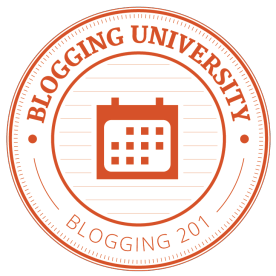 I’ve also included up there my badges that I have earned from Blogging U. And believe me I really earned them! So I am honored and to participate should answer some of the questions and state some facts. I’m going to do this in one fell swoop, but maybe not quite, and then nominate some deserving bloggers in return. If you are nominated for an award please see your rules listed below. 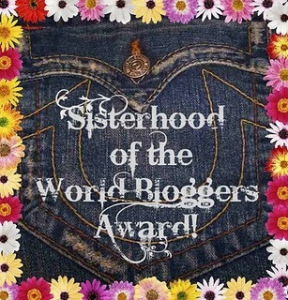 Rules for Sisterhood of the World Bloggers award. Rules for participation in the Versatile Blogger Award. To participate in the Liebster Award follow these rules. Whew!!!! That’s a lot of stuff! I may have to bend the rules a little here. For the Versatile Blogger Award – Please share your 7 facts and make them fun! For Sisterhood of the World Award – Post 7 things about yourself! This is a WIP! I’ll be making my nominations and posting questions and facts soon so please stay tuned! That’s so gracious of you to want to nominate others bloggers. I wish there were more of you. I love the organization of your gratitude. This page looks great in both the mobile and full versions. Congratulations! Thanks! I haven’t looked on mobile. I’ve had this in draft form for awhile. It’s time consuming.